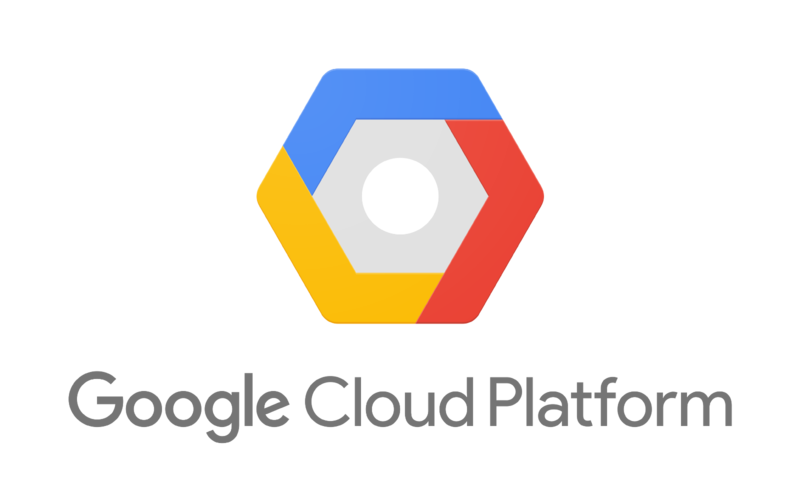 Notes about Data Engineering on Google Cloud Platform Specialization course at Coursera. 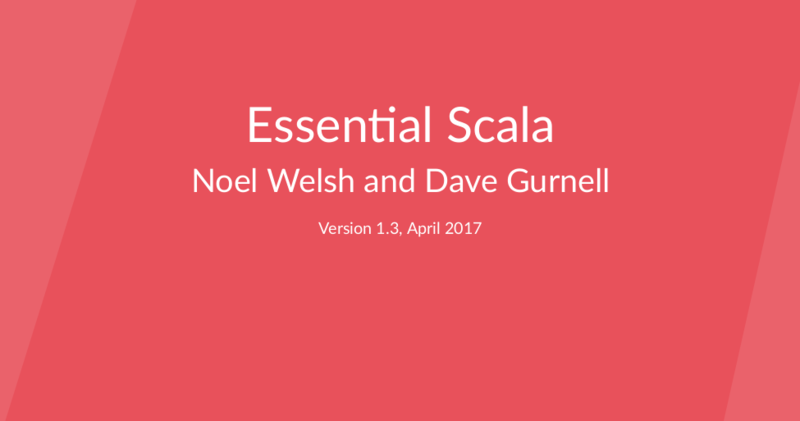 Notes about Essential Scala book. 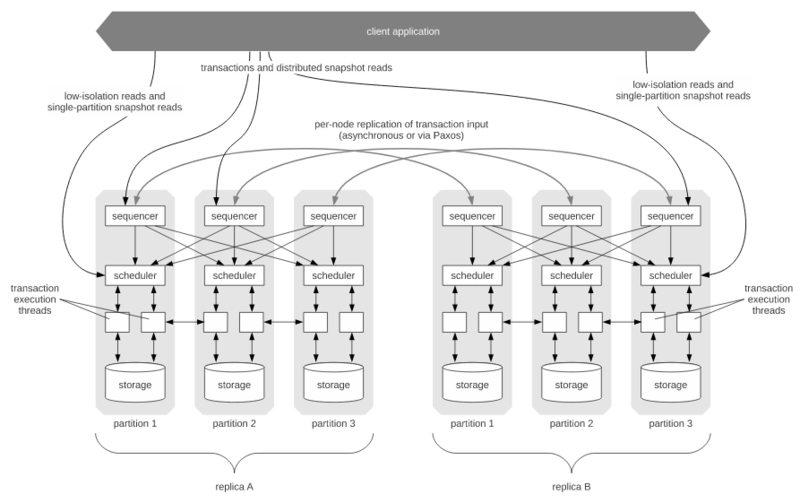 Notes about Calvin: Fast Distributed Transactions for Partitioned Database Systems paper. Personal review and notes of Peopleware 3rd edition. 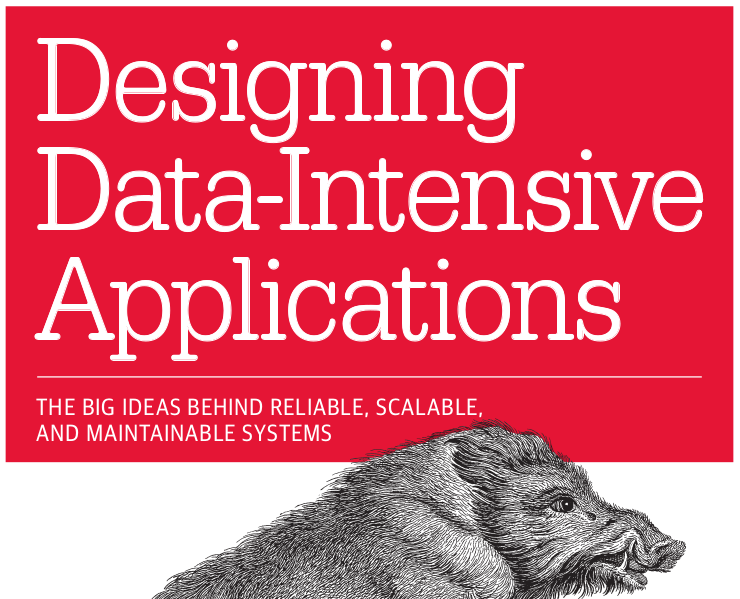 TL;DR: if you don't know what your needs will be, build upon PostgreSQL. And, if you know and you pick another DB, think twice. 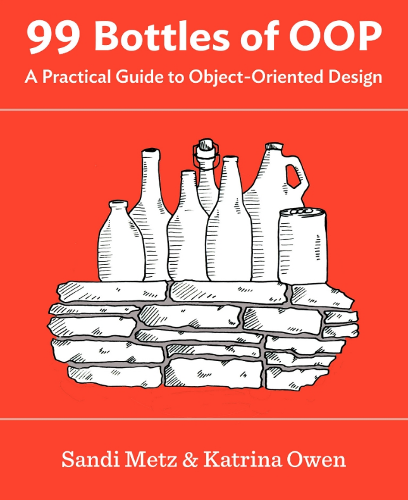 Do we build the right tools right? Biased talk about how we choose techology. Do we understand the tradeoffs, or just follow trends? There is a CARTO map with many software conferences, and a Google form that you can use to contribute with more. Slides from the "SQL Performance Explained talk by Markus Winand" talk at Cylicon Valley. Slides from the "Introduction to Location Intelligence with CartoDB" talk at Picnic Code 2016. Slides and video about the "Continuous Integration at CartoDB" talk. 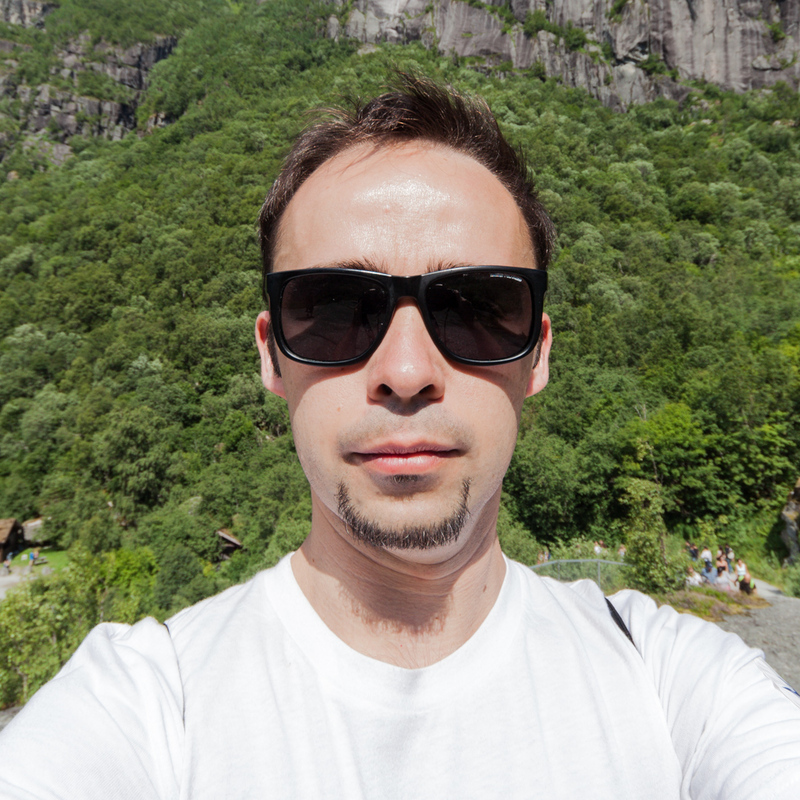 In this first post I'll introduce myself with some links and a CartoDB Deep Insights map.